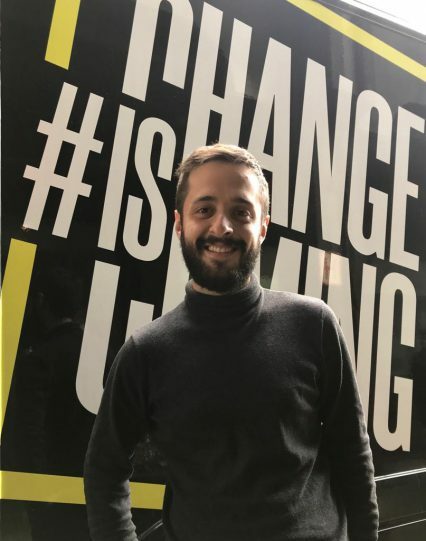 Alliance candidate Tilemachos Bonis has been elected to the Advisory Council on Youth of the Council of Europe for the next two years! Alliance results during the election were extraordinarily positive, thanks to a beautiful election campaign run by Tilemachos and several committed volunteers within the Network. In the ACY the Alliance represents the International Voluntary Service (IVS) movement, a peace movement that in 2020 will be celebrating its 100th anniversary and its contribution to the promotion of peace around the world.